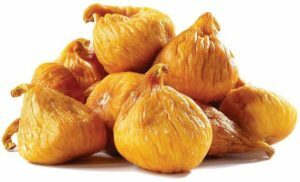 Turkish dried figs prices continue to increase as it has done since the beginning of 2017. Although export shipments of 2017 crop is around at the 35mtons level, we can see a serious shortage of raw material. Especially, big sizes fruits N1, N2, N3 these are almost finished or the prices have become too expensive for buyers. 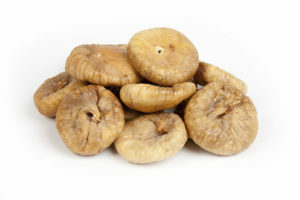 Most of the buyers of big size dried figs have rotated to small sizes this year in order to continue their business. Remaining quantity for larger fruits are either already contracted or waiting for Ramadan period sales now. Despite available stock raw material is limited now, we observe that the quality is acceptable concerning the time of the year depending on storage conditions of the manufacturers. Also, small size dried figs N 8,9,10 and baby sizes are actually at quite cost-effective prices currently. We can see almost double price difference between baby whole figs and N4’s recently. While natural dried figs N4 bulk shipment price offers are around USD6/Kg nowadays, N10’s around USD3,2/Kg and Baby size around USD2,4/Kg on Fob basis. Until new crop 2018 come to the market in September, we do not expect a major relief in price levels. But this may increase during Spring period when the availability of material becomes shorter.